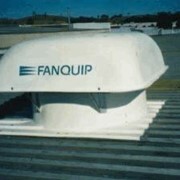 The Fanquip Curb Base Hooded Roof Fans is ideal for the situations where a downward discharge is preferable or required. 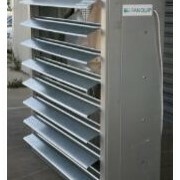 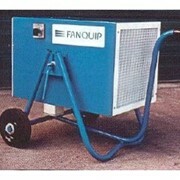 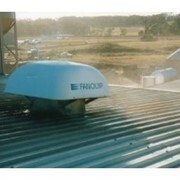 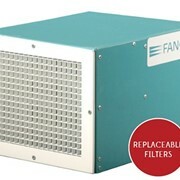 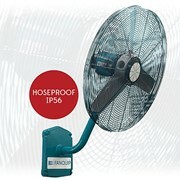 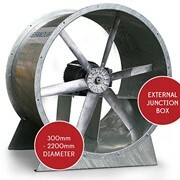 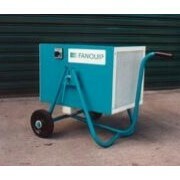 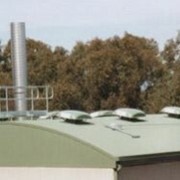 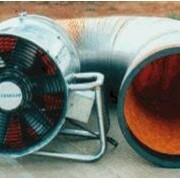 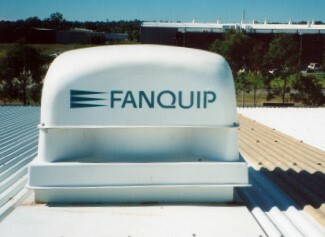 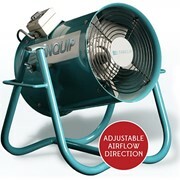 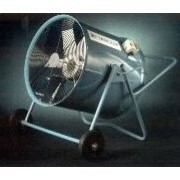 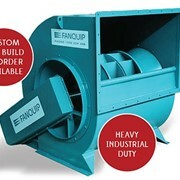 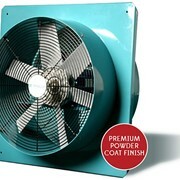 The Fanquip Curb Base Hooded Roof Fans sizes range from 300mm to 1200mm in diameter. 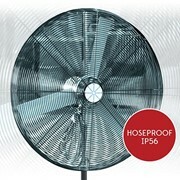 IP56 motor. 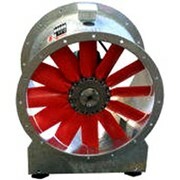 Also available without fan and motor as exhaust relief/air intake vent.